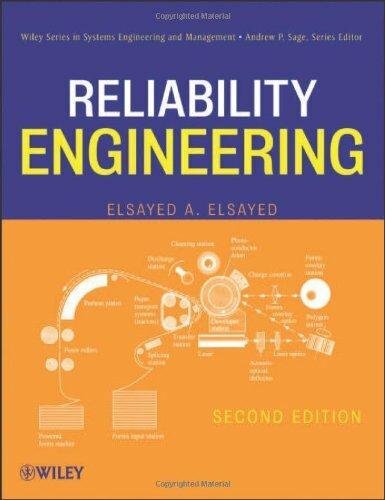 Now revised and updated, this book lays out both the theoretical foundations and practical applications of reliability engineering, describing the theory followed by real-world examples, problems for readers to solve, and description of the theory's practical use. The book is accompanied by Reliability Analysis Software, which provides useful tools for reliability estimation, failure time distributions, and a wide range of accelerated life models. Examples and problems follow theoretical developments, ensuring this useful book as a comprehensive reference for practitioners, professionals, and students in the quality and reliability engineering area.